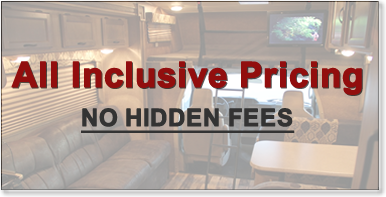 2017 Forest River Berkshire - RV Rentals Dallas - Southwest RV Rentals - Luxury RV Rentals in Dallas - Ft. Worth with Unlimited Mileage! Want More Information on the 2017 Forest River Berkshire? Send me information regarding rental options for this Motorhome. I would like to schedule a rental for this Motorhome.